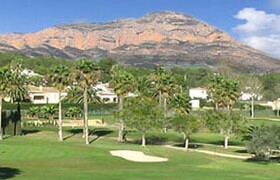 Full length 9-hole course which opened in 1981 at Javea. Designed by Francisco Moreno. 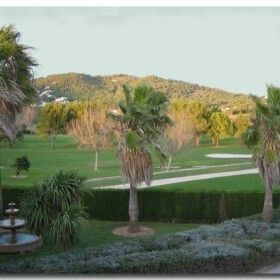 The course has wide, open fairways that sometimes flatter the golfer, but beware the greens. These are very well protected by bunkers. Practice green, driving range, 2 tennis courts and a large swimming pool for children, club-house with 2 bars, a restaurant, TV and card room, changing rooms and caddy area.